Booking Nimmo will cause a storm at your special event! We are a booking agent for Nimmo, and can arrange for them to perform for your guests. 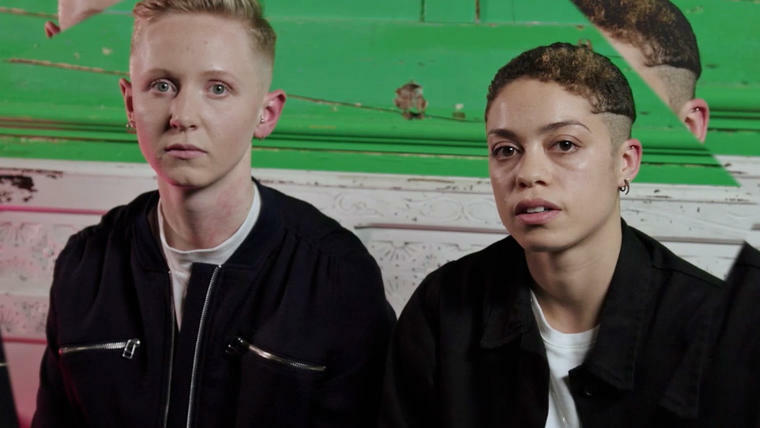 Born and raised in North-West London, co-vocalists Sarah Nimmo and Reva Gauntlett met on the first day of secondary school, when they were sat together by the teacher. Nimmo’s ambitions were bigger than just the friendship of Sarah and Reva. The first offering from Nimmo’s debut album, ‘Dilute This’, encapsulates this blend of cutting-edge electronica with lyrical melancholy. 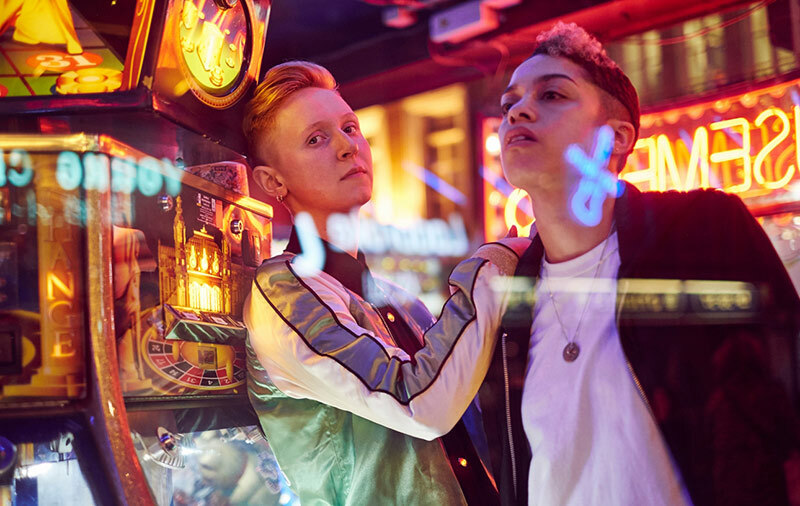 Honing in on their sound, Nimmo began to be drawn closer to the pulsating 80s pop of Tears for Fears, the modern synth-work of Little Dragon, and the desire to capture the band’s natural live energy on tape, in the manner of someone like Talking Heads. 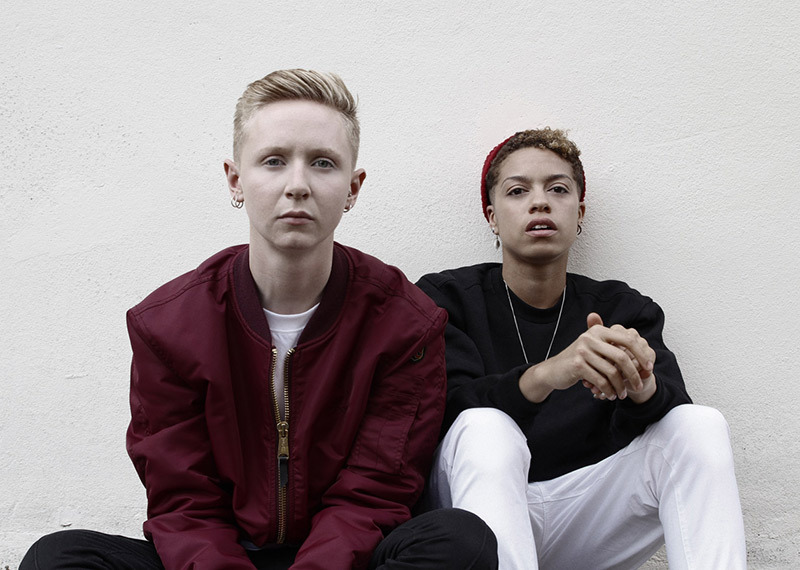 Having signed with Columbia Records and toured with Years & Years, Nimmo remain uncompromising – on their sound, their look, their message. “We want it to come across that we are tough. But we don’t want to be aggressive about it. 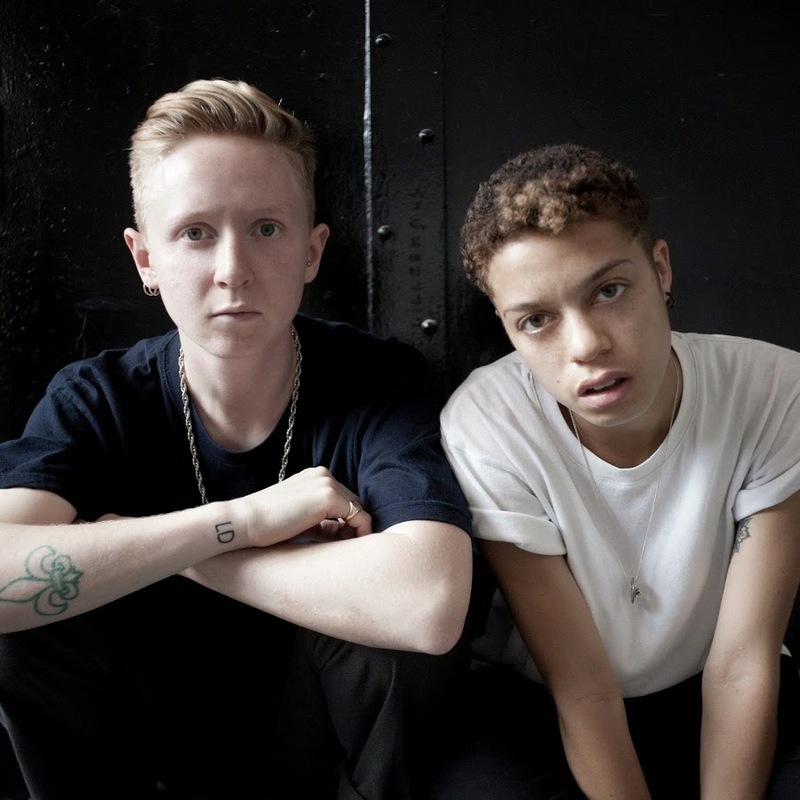 We want people to identify with the songs and the subject matter – they should be a shared experience.” It’s this telepathic bond that is also knotted through the band: from two disobedient schoolgirls (“she’s my bezzie innit”) to a thick-as-thieves five-piece, there’s no one quite like Nimmo. Contraband is the UK’s top booking agent, with friendly, experienced account managers who guarantee you the best deal possible. Contact us today if you would like to book Nimmo to be the headline of your event! We as your booking agent are more than happy to help you create the most memorable moments with X.